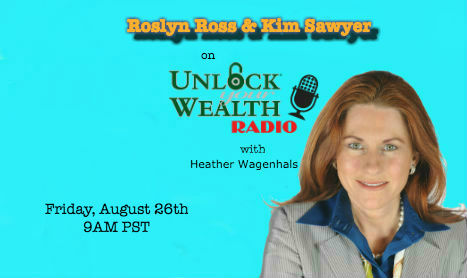 Unlock Your Wealth Radio welcomes two objectivist guests in this week’s two-part interview with host Heather Wagenhals. 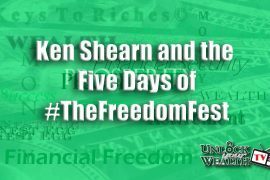 These interviews of Roslyn Ross and Kim Sawyer were recorded at the 2016 Freedom Fest, an annual non-partisan libertarian conference held every July in Las Vegas, Nevada. The first guest we listen to is Roslyn Ross, author, Objectivist and parent. 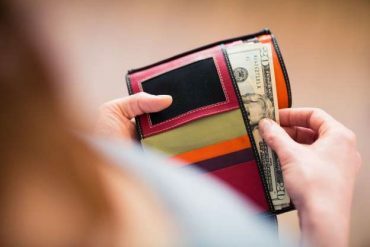 In this interview Roslyn discusses the merits of successful Objectivist parenting and highlights 2 traits objectivist parents use, which can also be found in one of her popular books sold on Amazon. 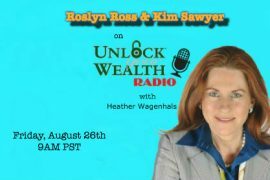 In the second half of this week’s interview Heather Wagenhals welcomes Kim Sawyer, Executive and Enterprise Coach of The Wealth Source. With over 20 years of experience in professional and business effectiveness, leadership and entrepreneurship, Kim delivers powerful keynote presentations designed to help executives, managers and entrepreneurs tap into their true source of wealth. Drawing on his success as an Executive Coach, he teaches individuals and teams to increase profit, win promotions, align individual and company values and strategy, and accelerate the ramp-up to peak performance. Tune in to both of these interviews on the Libsyn platform.